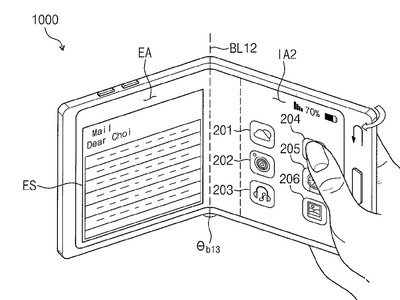 There’s long been talk about a foldable smartphone from Samsung, but now there’s something tangible that brings a foldable smartphone closer to reality. 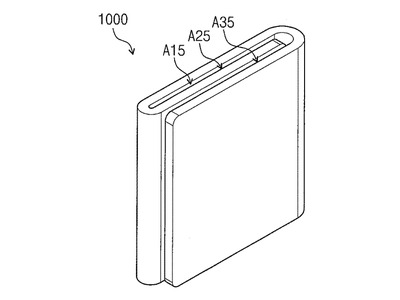 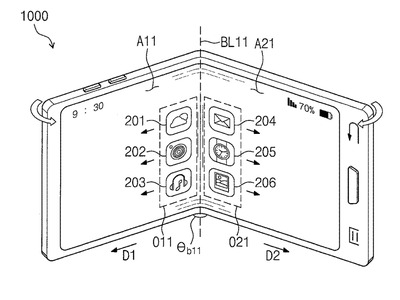 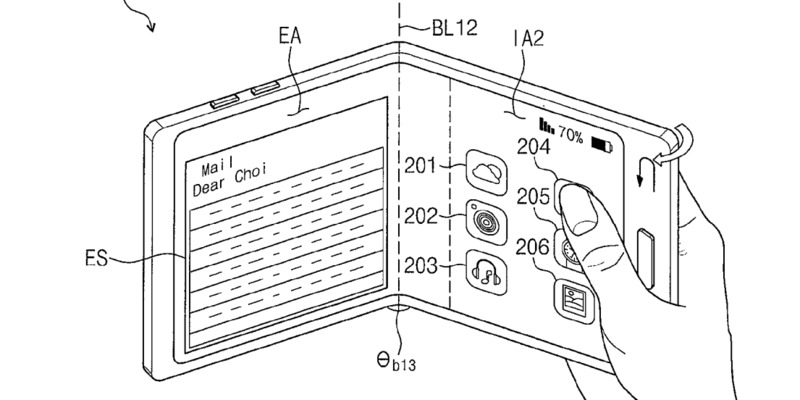 On May 2, Samsung was granted multiple patents for its foldable smartphone design and the way it will work. 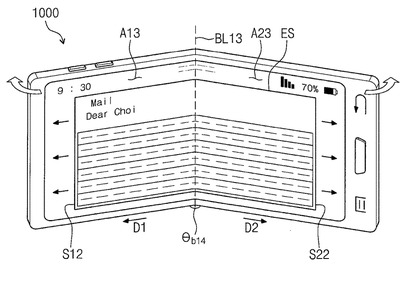 Samsung’s latest patents show that the company is experimenting with a smartphone that can fold into thirds – not just a smartphone that can fold in half, as was originally rumoured. 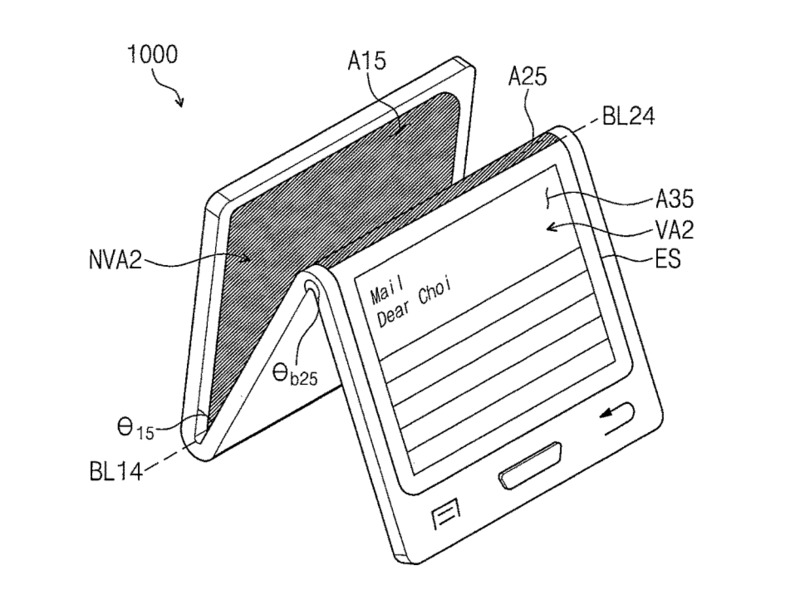 Being granted the patents isn’t a guarantee that Samsung is making these devices. 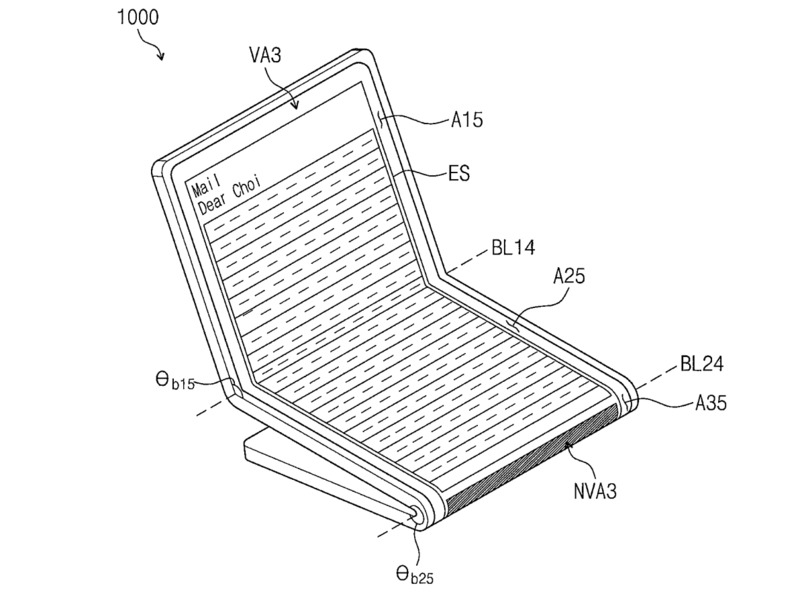 Many patented devices never see the light of day. 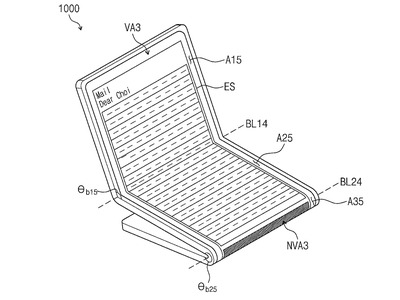 Plus, there would surely be several difficulties for Samsung to overcome with a foldable smartphone. But Samsung has clearly been thinking about and researching the concept, and there’s always the chance the design ends up in a real product. 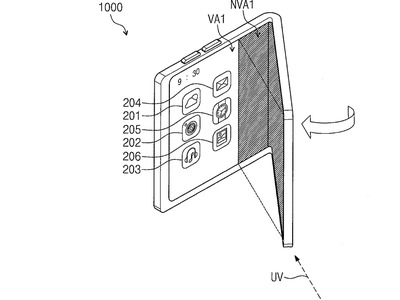 At first glance, Samsung’s foldable smartphone will supposedly look like any other smartphone. 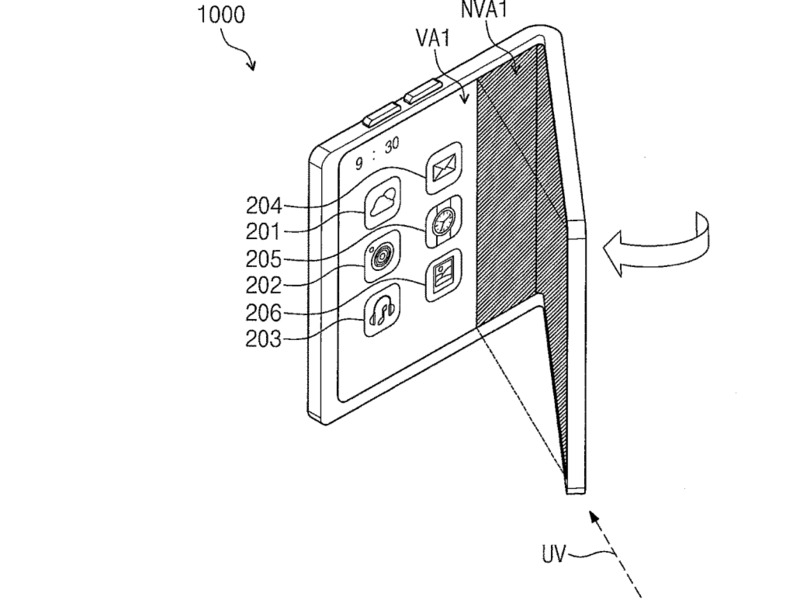 It will fold right down the middle of the display. 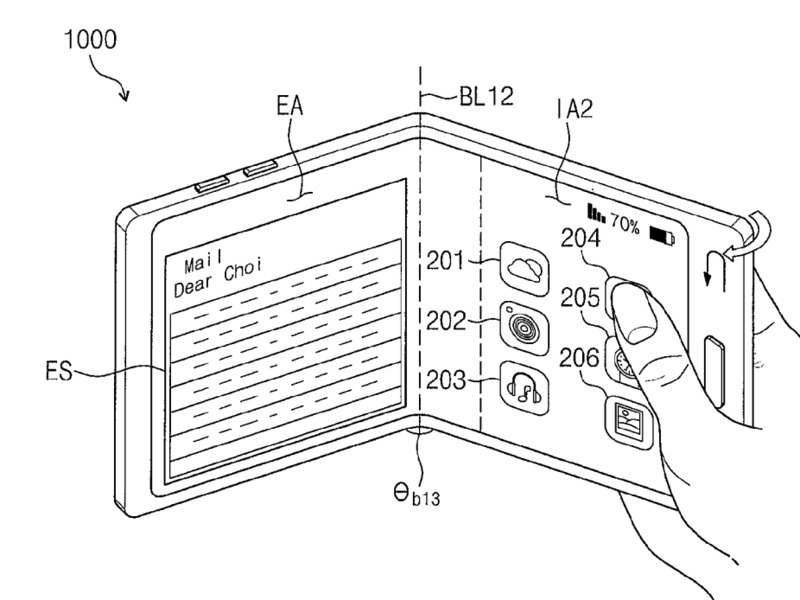 … Or fill up the entire display with a single app. 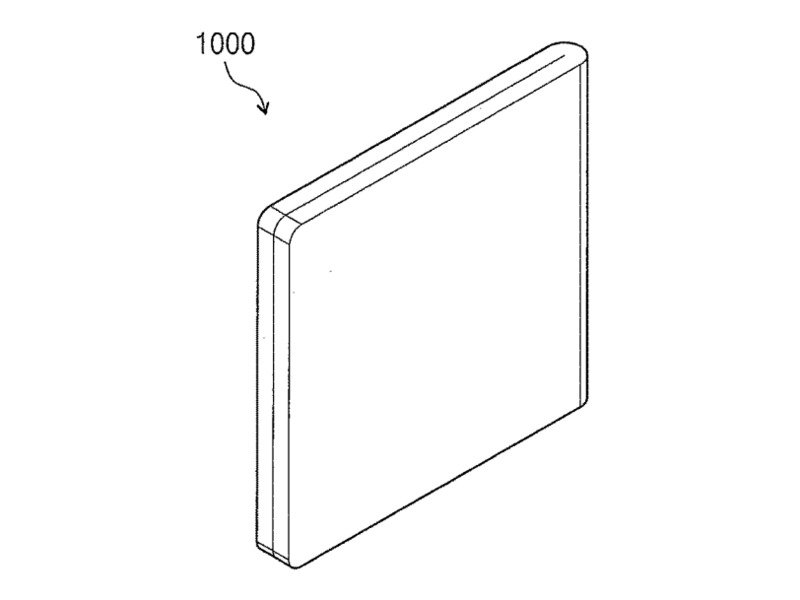 And once you’re done with it, you can fold it up. 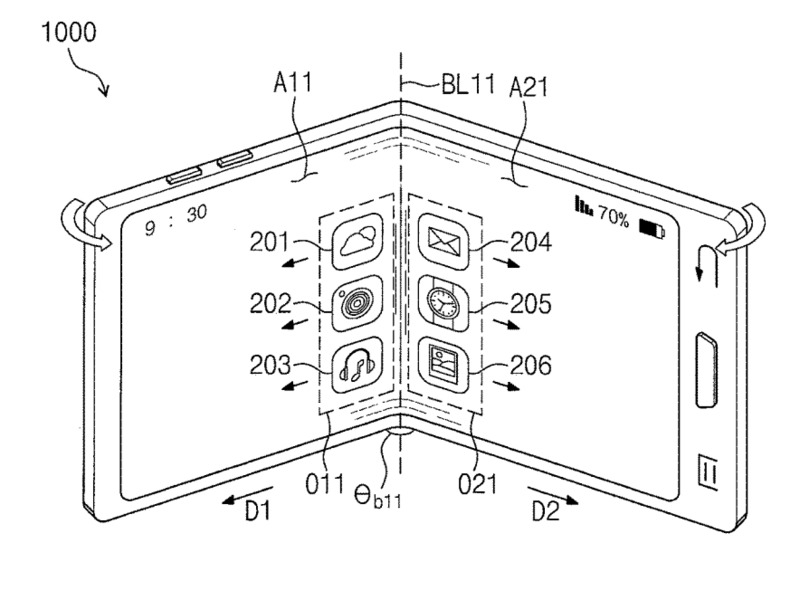 And you’re left with a neat, folded smartphone. 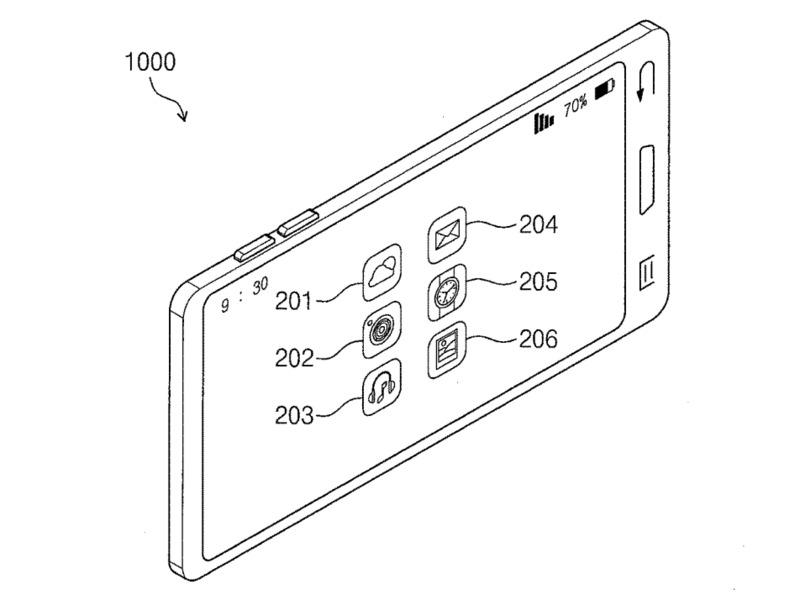 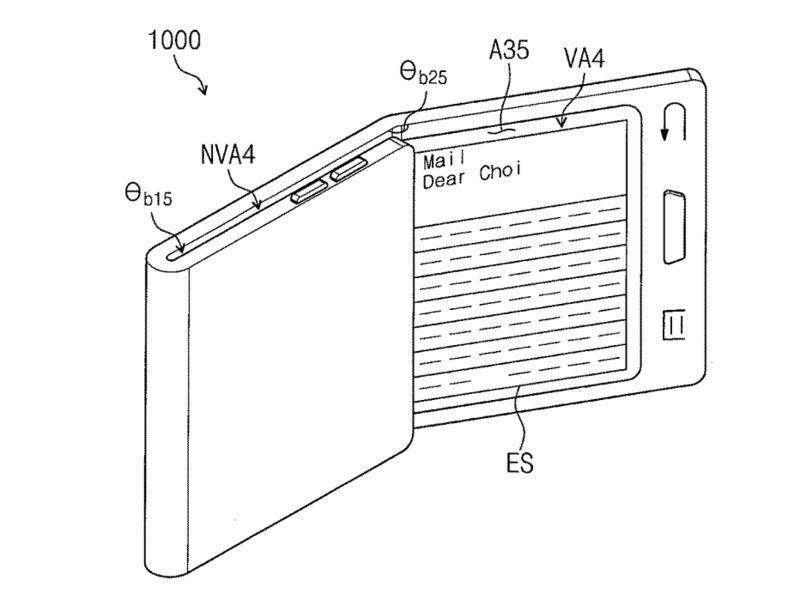 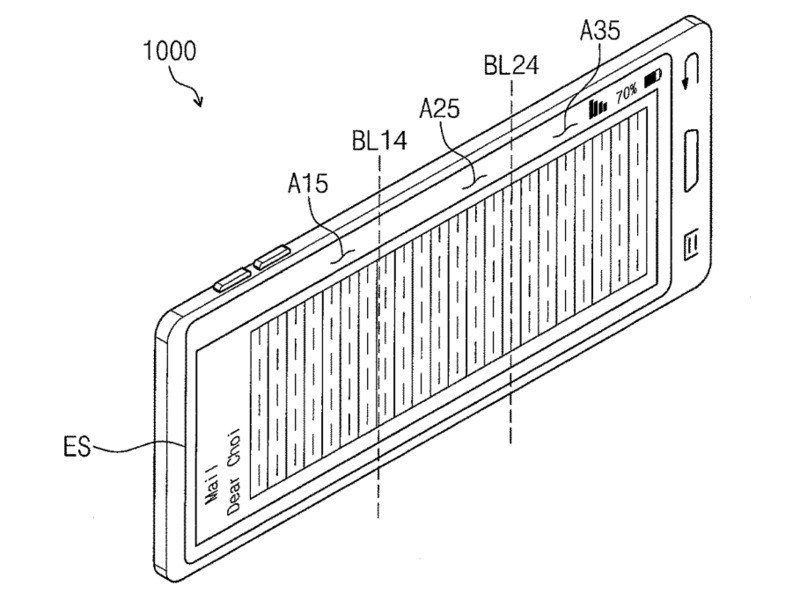 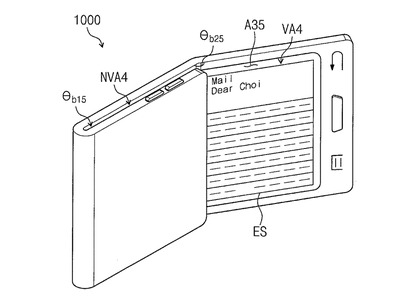 A “trifold” smartphone was also detailed in the patents, which looks a lot longer than the regular foldable design. 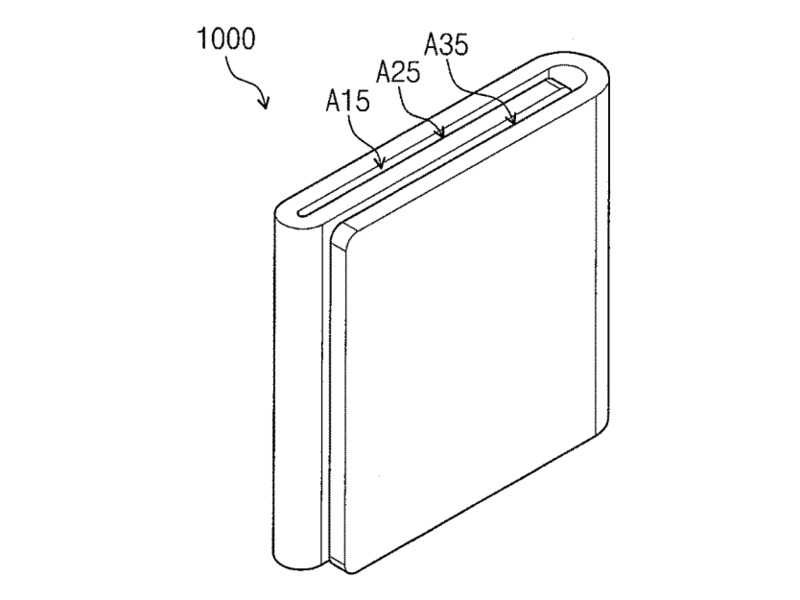 The trifold design can also fold itself. You can open up a single fold of the smartphone to reveal a third of the display, perhaps to quickly check a notification or message. 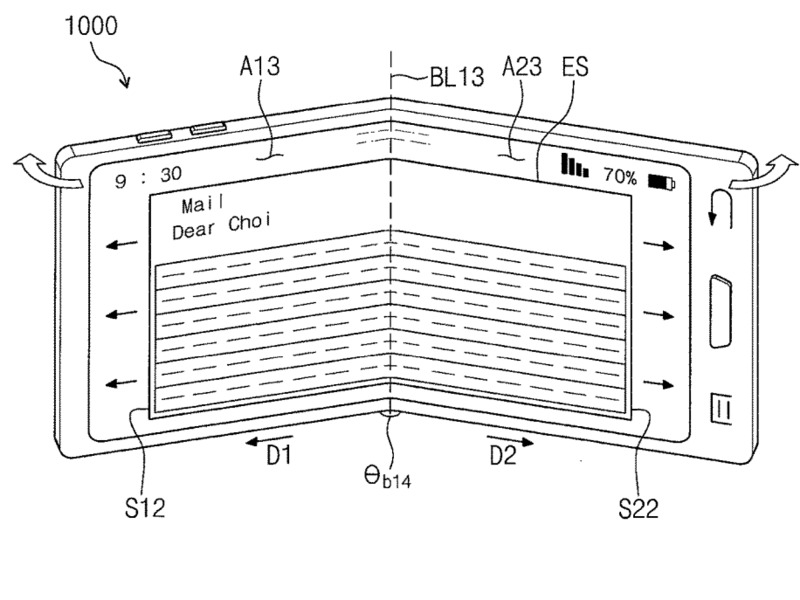 The trifold design can be folded so it can support itself and show two of the three display sections. Or it can be folded into a triangular shape to show you a single section of the foldable display while upright. 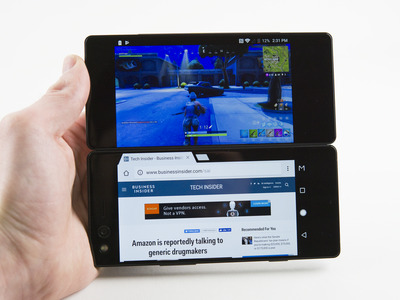 Check out the ZTE Axon M, a real-life foldable smartphone with two full-size screen that you can actually buy today. 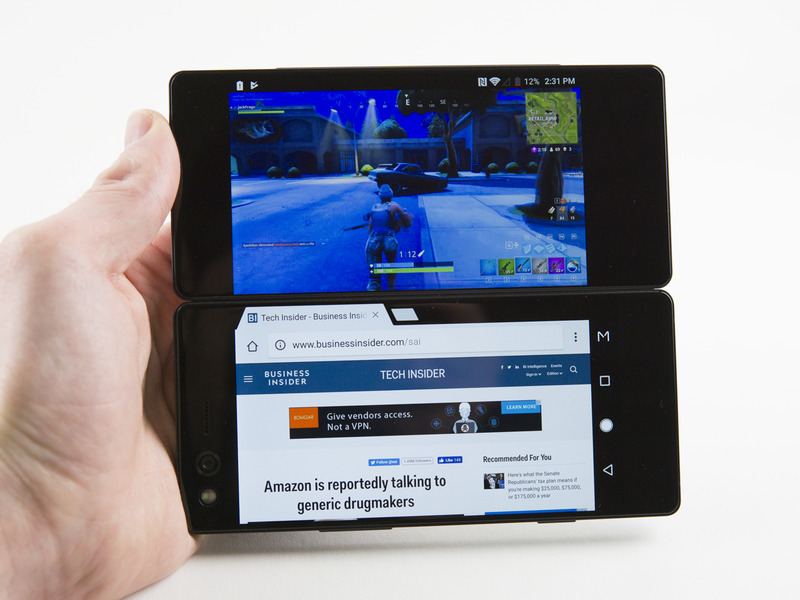 The ZTE Axon M is a thing of wonder, and you can buy it today if you want. 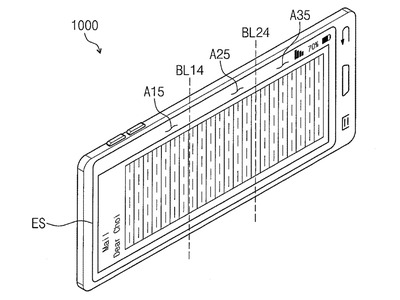 But you might not actually want to buy it, as it is fairly bulky, and it’s not the most powerful device.